By 2020, the cost of a data breach would amount to a whopping $150 million! No industry is safe from such violations. Did you know that after every 39 seconds, there is a hacker attack on computers and websites? Think about how many cyber-attacks might happen as you are reading this. 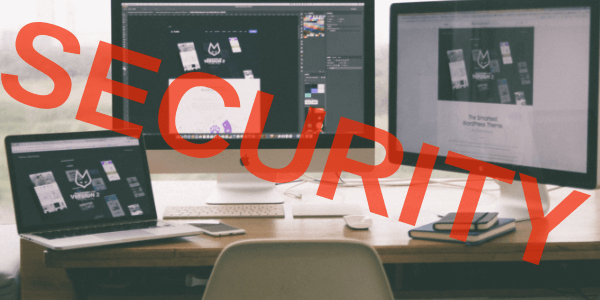 Your business and website can be one of them unless you take the necessary measures to secure your platform. If you are wondering what is web hosting? And how does it work? Which companies are best for providing web host services? Then, this is the right article to study. It covers everything you need to know about web hosting. As you might have already guessed, the SaaS definition is "Software as a Service". This type of software is being delivered online via a browser and is hosted by the software vendor or another third party. A regular monthly fee is being charged for the use. On rare ocasions there are one time payment deals. The vendor of the web-based solution delivers a service that covers all security, availability and performance standards. An Internet connection is all the client needs in order to access the service. A significant Linux vulnerability that allows remote code execution to Linux server(s) was announced late yesterday, named GHOST: CVE-2015-023. Full details of the vulnerability are available at www.openwall.com/lists/oss-security/2015/01/27/9. While the issue has been fixed as early as Mar 21, 2013 it was not marked as a security threat and as a result the patch was not backported to most of the stable and long-term-support distributions like RHEL, Centos, Ubuntu 12.04 etc which left them vulnerable. Updates for CentOS are already available in the Updates repository so a simple "yum update" will install the required patches to mitigate this vulnerability.